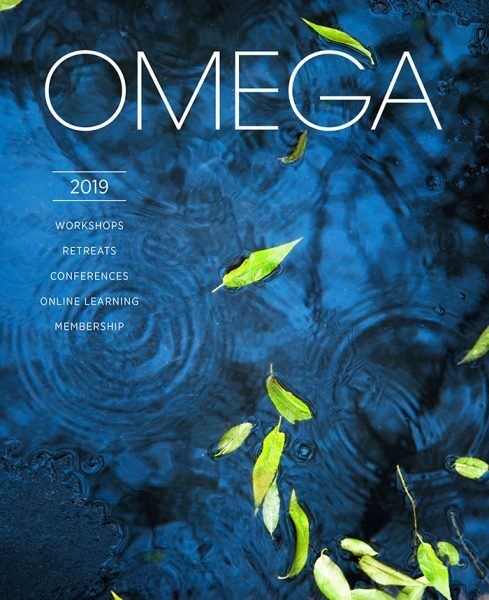 First, I want to remind you about The Somatic Movement Summit: The Creativity of Health, Mirroring Nature, June 30 to July 5, at the Omega Institute and why it matters. What happens at Omega is a rare kind of community, a confluence of intelligent streams that creates something beyond what any individual could do alone. Perhaps it comes from the people drawn to the somatic adventure of Continuum. Perhaps it comes from a group of teachers so steeped in this work that you learn as much from how they communicate as what they say. The connecting element is Continuum itself, fostering mutual respect between people, as it brings awareness to the fluid intelligence moving in each of them. In such a community, fresh ideas emerge, personalities blossom, and faith in humanity, as a living system of nature, can be restored. 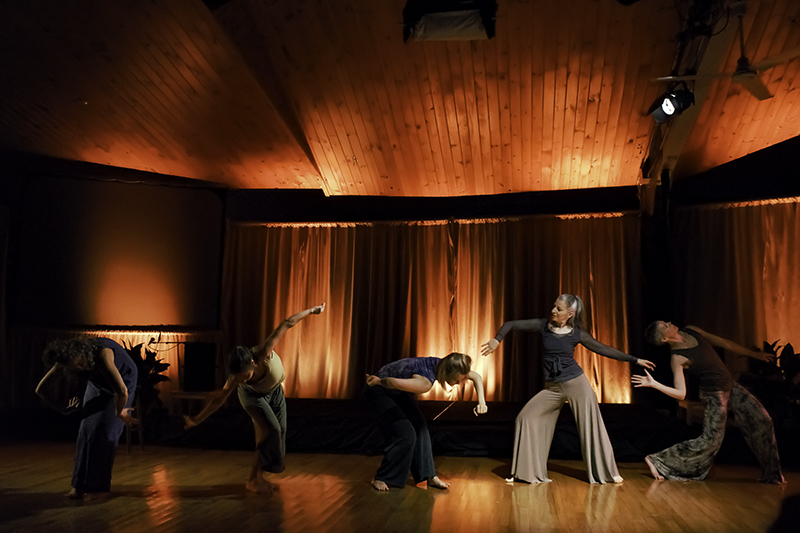 This retreat has several features designed to enhance your experience: small-group learning/exchanging “pods,” opportunities for private time with experienced practitioners, plus a full day and evening of Continuum “silence”, so you can attune to the underlying rhythms of your being. The Somatic Movement Summit has filled in each of the past three years, so please register early to ensure your place. Additionally, I am pleased to share with you the second video in our series on Continuum & The Creativity of Health, with Omega 2019 faculty member, Bonnie Gintis. Last but not least, Watermark Arts welcomes Lali Jurowsky, whose striking artwork graces this message. Scroll down for more from Lali and visit her gallery on our website. During an evening of “silence” last July at Omega, something ignited in me. A vision of the next workshop suddenly welled up, complete with theme and title, along with a deeper understanding of the importance of Continuum retreats. I am fascinated by how new forms emerge out of the creative flux generated when people come together. 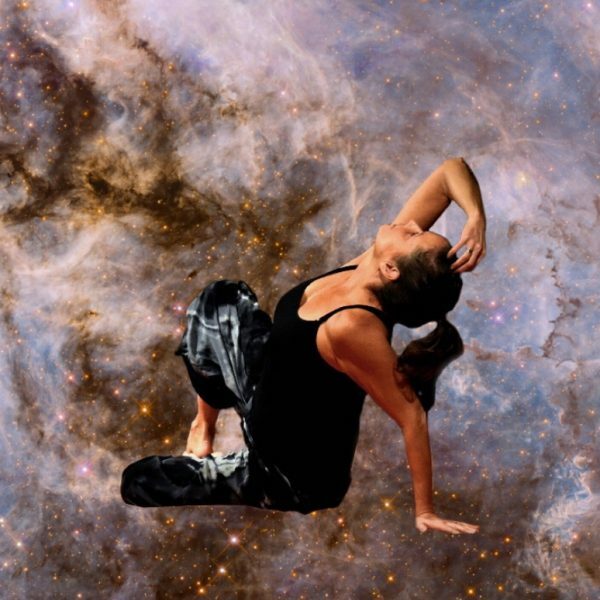 For the past three years, I have collaborated with colleagues to prepare the summer’s workshop, and I have witnessed the ideas and experiences that occur in the flow of somatic community at Omega. These fruits of somatic intelligence then spread out to our individual communities. The Creativity of Health, Mirroring Nature will build on the past and be its own unique event. What new approaches to health, to communication, to education, to art, politics and social life will emerge from this gathering of diverse individuals in all their somatic intelligence? I am also delighted to launch a new video series, “The Creativity of Health”, from Watermark Arts. First up, an interview with Kori Tolbert, describing the enlightened ways Continuum supports her in living with cystic fibrosis, a condition that challenges her breathing on a daily basis. 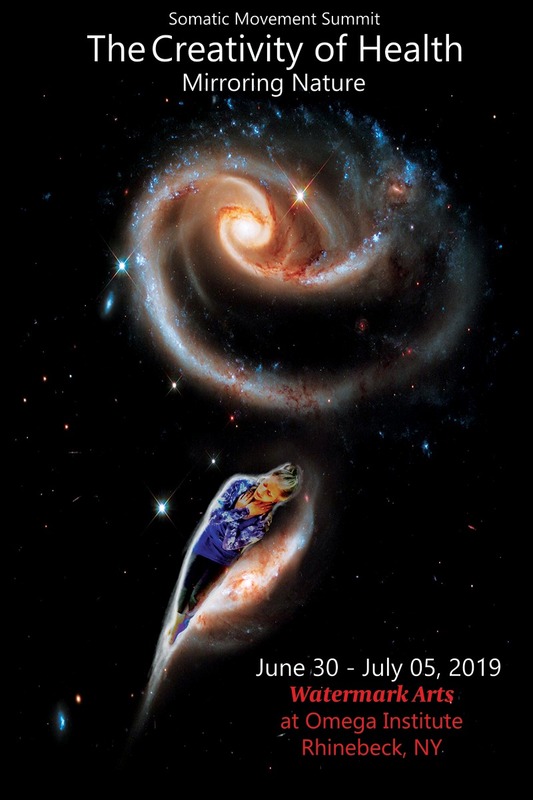 For me and all of us at Watermark Arts, creating the Somatic Movement Summitat Omega is a way of transmuting our love of movement into something that heals the world. In that spirit, I would love for you to join us. 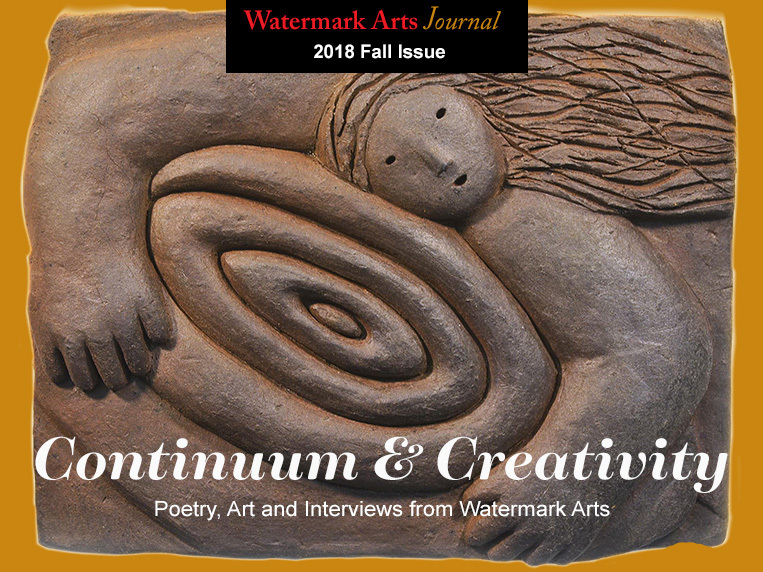 We are delighted to bring you Watermark Arts’ Fall 2018 Journal, a commingling of words and visuals offering you the sensory-rich and beauty-filled possibilities of somatic-inspired art. The Journal opens with Beth Pettengil Riley’s reflections on a lifetime of writing, movement and Continuum. Included is our video interview with Beth on the creative process. 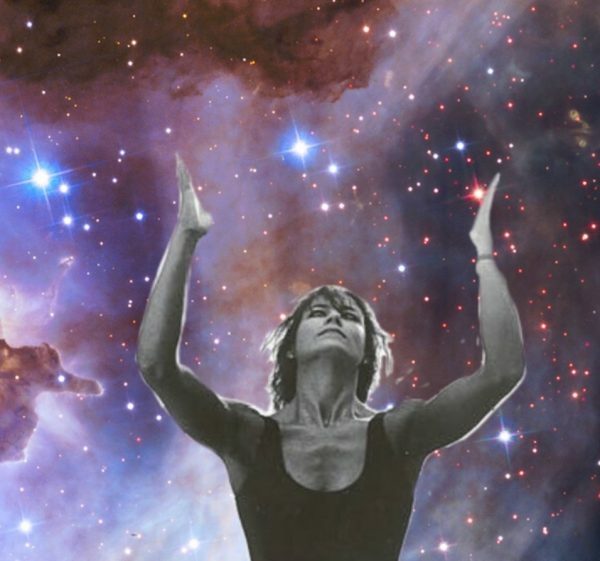 Next, we feature eight works by Watermark Arts’ poets. Journal designer Prue Jeffries has delved into the artistic wealth of Watermark Arts to find visual images to accompany each of the poems. The final section brings together the remaining 10 interviews of our “Continuum & Creativity” series. These video gems, ranging 2-6 minutes each, let you watch and listen as artists describe the intimate process of creation informed by movement. Whether you immerse yourself all at once or dip in from time to time, there is something here to move you and draw you closer to the sensory flow of life. View the newsletter here. View the new issue of the Journal here. 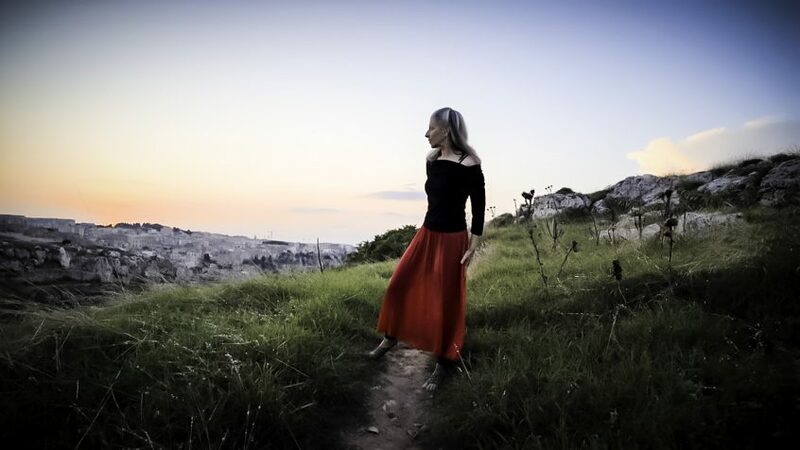 The Watermark Arts newsletter for the holiday season 2018 features a new video, “In the Heart of the Cave,” filmed on location in Matera, Southern Italy. The performance is by NY-based choreographer and dancer Elaine Colandrea, whose grandparents are from the Basilicata region of Southern Italy. With music composed by Morena Boschetto with vocals from Simona Arbizzani & Morena Boschetto. Filmed & edited by Prue Jeffries. The newsletter also welcomes artist Raine Brown to Watermark Arts with a video poem entitled “Hidden Warrior,” and there’s a new video in the Continuum and Creativity series featuring Sharon Weil. Plus, remember to save the date for the 2019 Somatic Movement Summit at Omega, June 30-July 5. All of us at Watermark Arts wish you an art full Thanksgiving Holiday weekend! 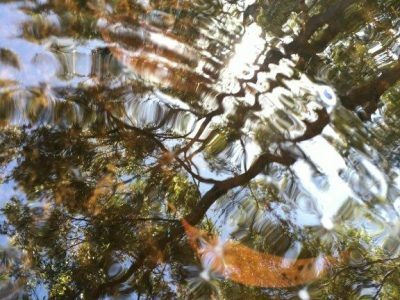 Like falling leaves in the Northeast U.S., this Watermark Arts newsletter makes a gentle landing in your mailbox, bringing somatic-inspired art to you. Read the newsletter here. 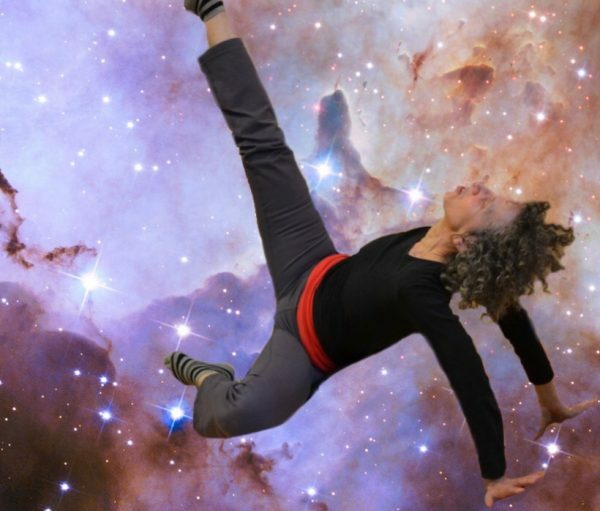 Linda Rabin, Canadian dance pioneer and Continuum teacher. Dance embodies the reality of change, carrying us along the edge between where we have been and what is to come, with beauty making it bearable. As the seasons shift, Watermark Arts is delighted to offer you the nourishment of creative expression. What if art isn’t something we do or make? What if we are art, living art? 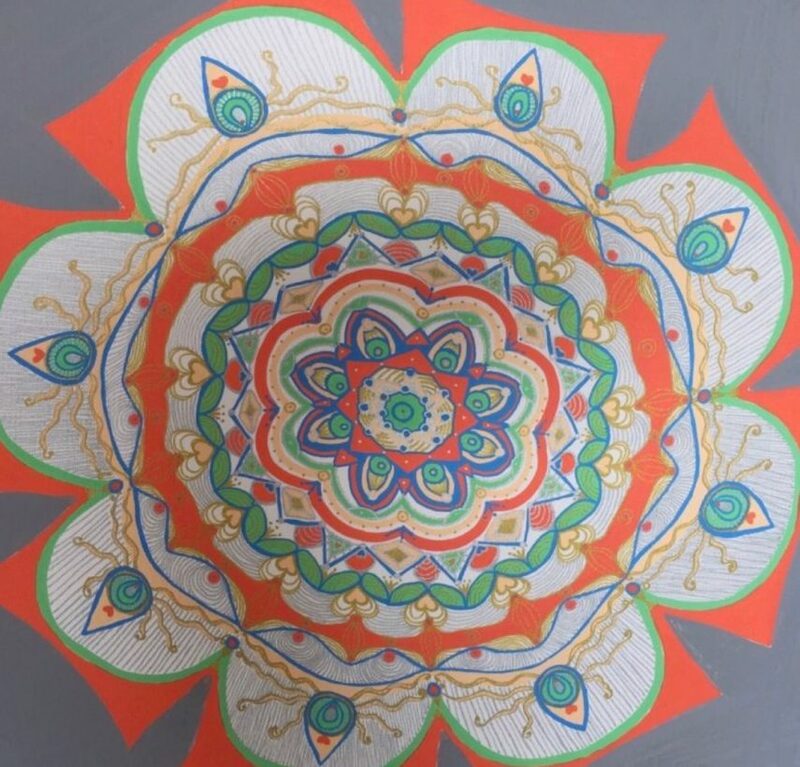 The path of somatic art leads to a new world – a world where people, guided by their felt senses, live in the moment-to-moment experience of being unfolding creative processes, responding and adapting to the flow of changing circumstances. 06/01/2018 – Bubbling with life…. 03/10/2018 – Quivering with excitement, announcing the first Watermark Arts Journal, The Artistry of Water.